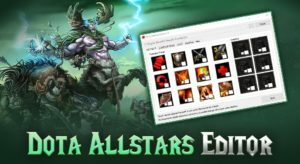 People started to abuse this, because they discovered how to use the bug! 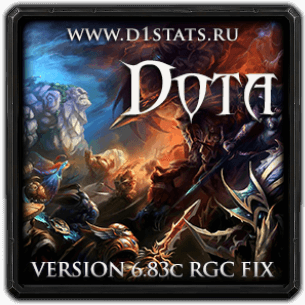 The version Dota 6.83c RGC Fix solves this error! 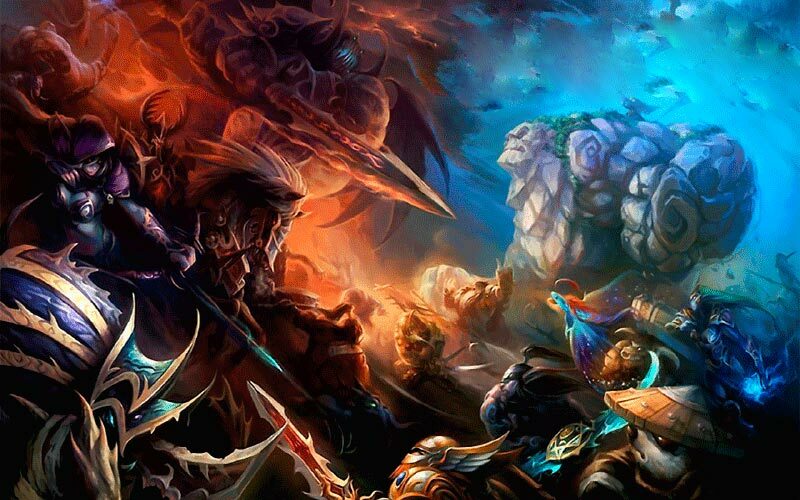 Find newer Dota RGC maps here. 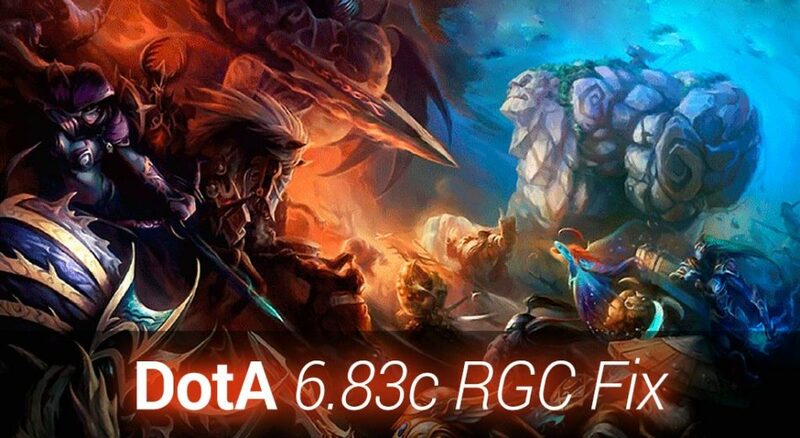 This map is called Dota 6.83c RGC Fix and it is based on the official Dota 6.83c. 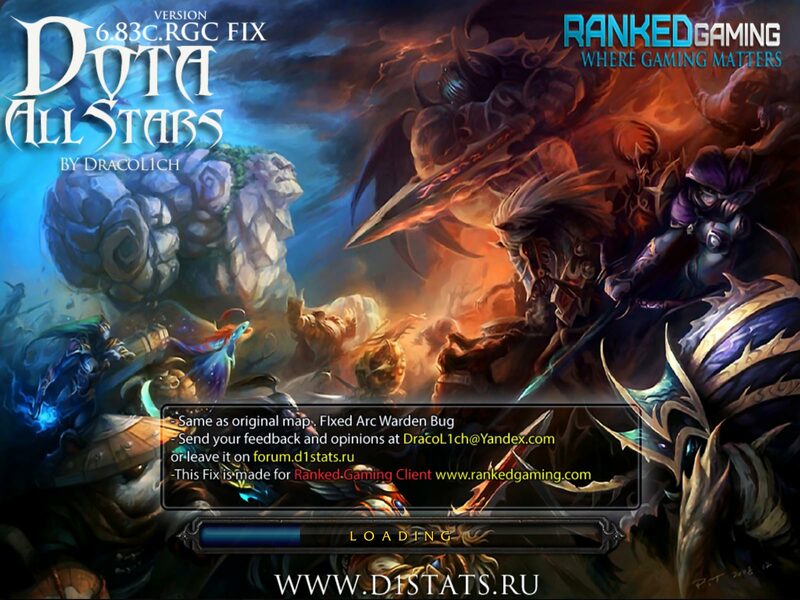 RGC stands for Ranked Gaming Client, a competitive Warcraft 3 Dota League. 1. 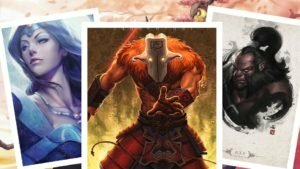 Choose Zet the Arc Warden. 2. Directly save some money and buy the item Butterfly as soon as you can! 3. Use Arcs ultimate spell “Tempest Double”, then select your clone. 4. When your clone is about to disappear, click your Butterfly and activate the ability of Butterfly. 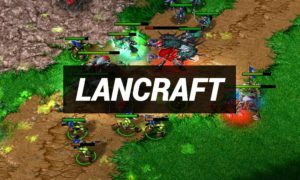 Be careful with using this information, it is abuse and you probably destroy the game! If you have any questions, make a comment and we help you!